We want to make creating your dream kitchen a simple and straight forward experience; hence we offer a full design, supply & installation service. The bathroom is one of the most important rooms in your house. Modern bathrooms are no longer just functional spaces; they can be relaxing, inspiring and peaceful. Whatever your taste and budget we’re confident we can meet your expectations from start to finish. We've undertaken many complete refurbishment projects on buy to let properties. As with our other domestic refurbishments we handle the whole job, we run everything and we are easily contactable to answer queries immediately. We cover all types of electrical work including new installations, maintenance of existing installations, inspections and testing. 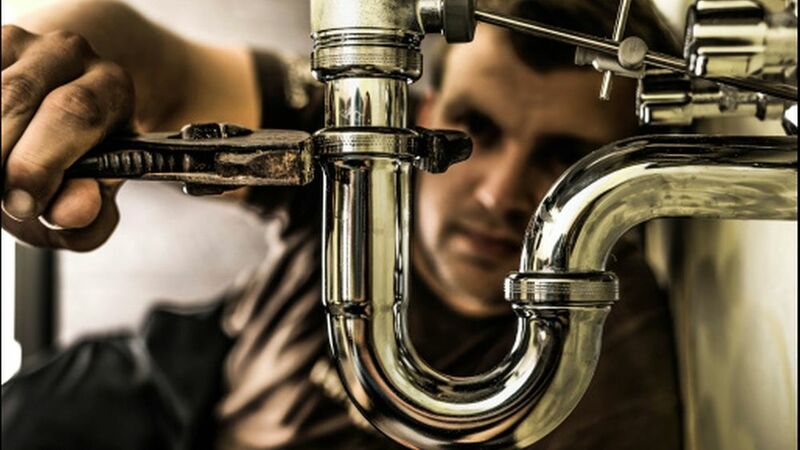 We like to offer a service that covers all eventualities, including general plumbing enquiries, drainage issues and more.